KayKiSpeaks.com: Congratulations! 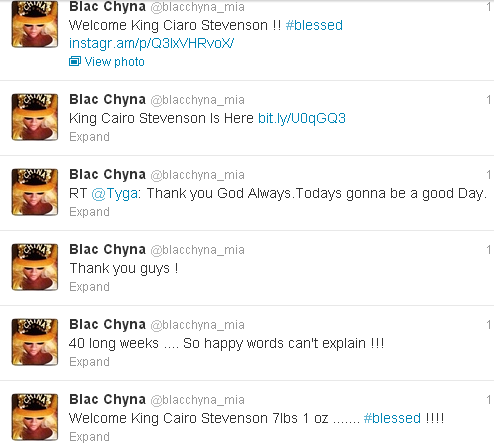 @Tyga & @Blacchyna_Mia welcome ADORABLE baby boy! Congratulations! 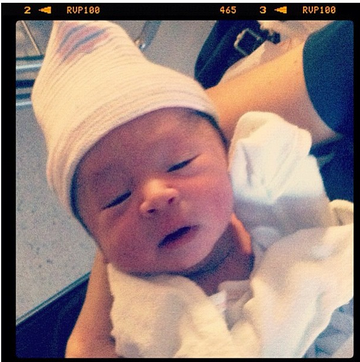 @Tyga & @Blacchyna_Mia welcome ADORABLE baby boy! I love baby news!! Last night after a long and very well hidden pregnancy, rapper Tyga and his girlfriend Chyna presented their adorable baby boy to the world. Chyna had to have one of the most private pregnancies. There was only one photo of her tummy and that wasn't great quality. Exactly why she was hiding out, we're not sure, but she did a great job at it!! King Cairo Stevenson arrived into the world yesterday at a perfect 7lbs 1 oz! He's perfect! A host of family and friends were spotted on IG all posing with him. Easily the most heartfelt pics coming from new dad Tyga who explained he'd never felt such a feeling. I'm totally a mush for this kind of stuff so I blushed all night about it along with my other social media friends! I wish this new family all of the best. As for Chyna, I'm not worried at all that soon she'll be back to that insane body she's known for. 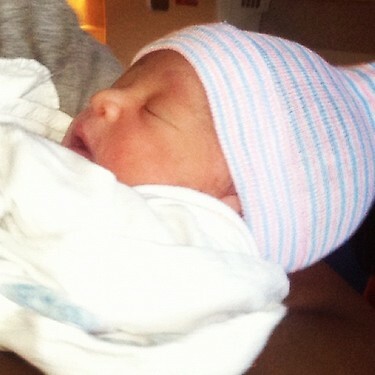 Welcome King Cairo!